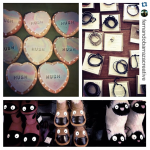 Sienna has worked within the hospitality industry and collaborated with the likes of Nespresso, Shop Til You Drop Magazine, Grazia Magazine and further catered for Event Launches and PR Seasonal Showings. Nespresso – Creatista Barista Launch Event, Sydney. 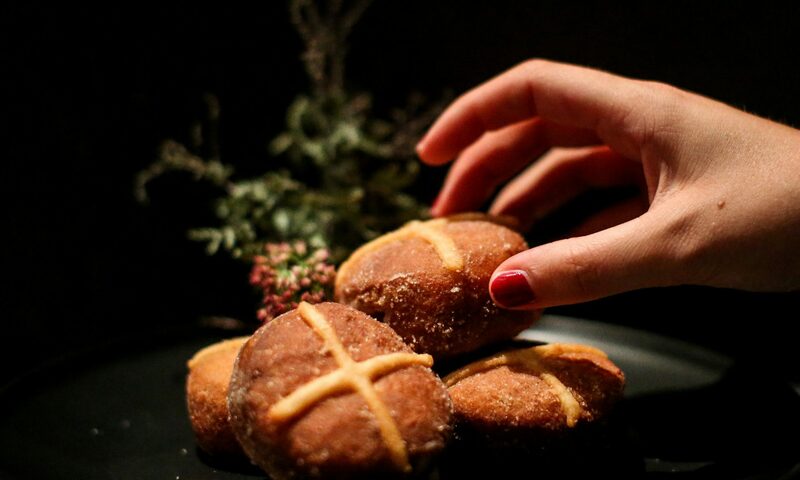 In celebration of Nespresso and the launch of their new Creatista Barista machine, Patissienna collaborated with GRAZIA Magazine to create 3 simple yet delicious desserts featuring Nespresso’s Grand Cru coffee. Check out the videos & recipes now in the link below! I sat down with Fashion Weekly to talk about why I have been dubbed the ‘singing chef’ and how being self taught has given me the courage to venture into business. Patissienna’s Winter Dessert Series was featured in GC Magazine’s Winter Issue. Available online to read and shared over social media platforms. 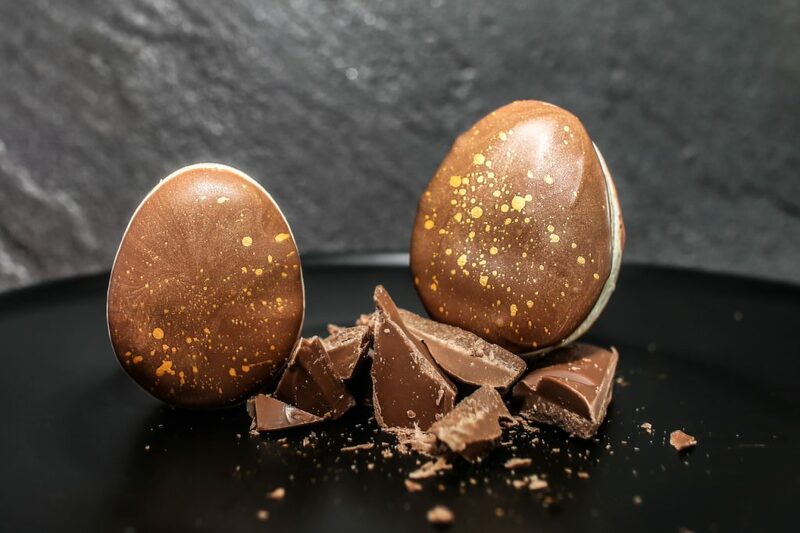 Patissienna paired up with Lifestyle Food to publish an all time chocolate favourite twist for Easter! Patissienna paired with Shop Til You Drop Magazine to feature some of the sweetest treats in their Spring Issue ‘Resort Fashion‘ section. Australia’s Biggest Morning Tea is a celebration where we can all join forces to raise money to help cancer research. It was an honour to donate a cake and cupcakes to Denise Arthur’s morning tea to raise money for a great cause. 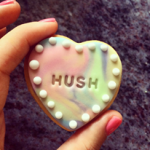 Patissienna personalised love heart ‘Hush’ Cookies to gift and treat many industry personnel. 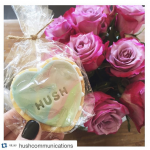 These delicate vanilla cookies were paired with hand coloured fondant hearts and imprinted with the ‘Hush’ logo. 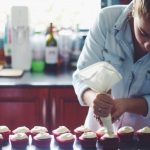 From the Table Top and Sienna from Patissienna joined forces for a quick chat and some delicious Red Velvet Cupcakes.